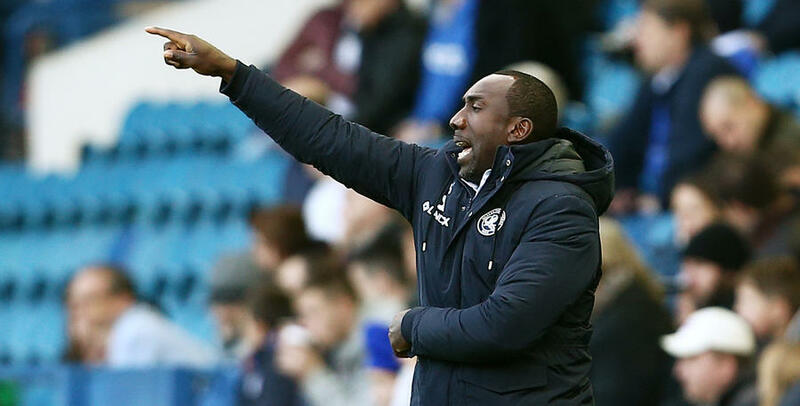 QPR manager Jimmy Floyd Hasselbaink was left pondering what might have been after seeing his Rangers side go down 1-0 at Hillsborough on Saturday afternoon. Owls striker Gary Hooper scored the only goal of the game five minutes before half-time, to condemn the Hoops to their first defeat in six Sky Bet Championship fixtures. Speaking exclusively to www.qpr.co.uk, the R’s boss said: “It wasn't our day. “We played well in the first half against a very, very good side. We were the better team in the opening 45 minutes, without any doubt. “We played between the lines, we got them out of their slots and we were in control of the ball for long spells. “That’s why it was disappointing that they scored in the manner they did. “It came at a time when we were playing really well. We were in control of the game. Despite going in a goal down at the break, Rangers continued to ask questions in the second period, yet despite a couple of half-chances, it wasn’t to be. 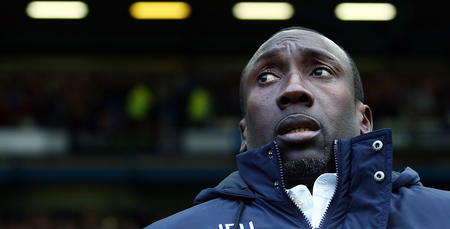 “It's a tough one to take because I felt we deserved at least a point,” said Hasselbaink. 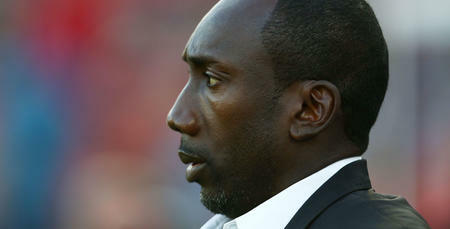 “We didn’t test them as much as I’d have liked but their keeper made the outstanding save of the match to deny Nedum. “If that goes in, who knows? But I still want us to be cuter in attacking areas and penetrate the ball a bit better at times. “We had a chance in the last minute when they cleared Chery’s shot off the line, but it wasn’t to be. 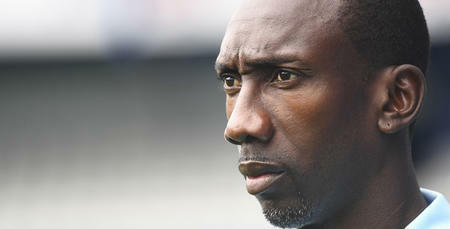 With one eye on a local derby against Brentford on Friday night, Hasselbaink challenged his players to respond by going on another unbeaten run, adding: “There’s positives to take from the performance, but that’s not enough, because we didn’t get what we wanted to get out of the game. “The run is over and now we need to go on another run. It's a tough one to take because I felt we deserved at least a point.